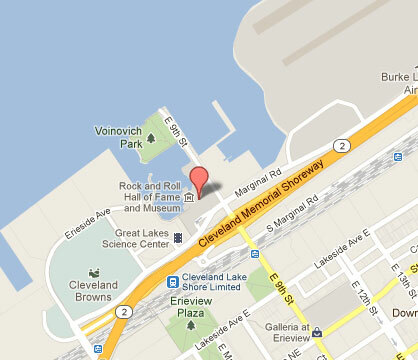 CLEVELAND ROCKS as the famous song goes, so what better location for the Rock and Roll Hall of Fame. 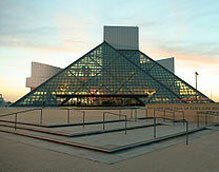 From Otis Redding to the Beatles to U2, the museum covers it all. Admission is $22 for adults, $17 for Seniors/Military and $13 for children over 8.